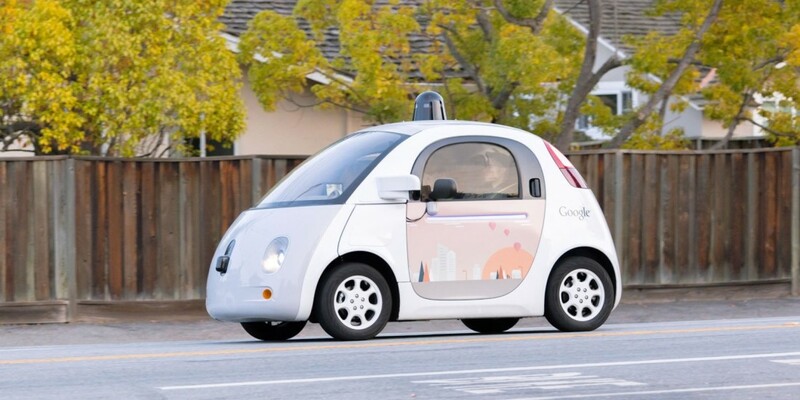 Google will no longer be making a self-driving car. But Waymo will. Basically, the self-driving unit at Google X, previously codenamed Chauffeur, has now spun out into its own independent company under the Alphabet umbrella. New Waymo CEO Jon Krafcik made the announcement today at a press event in Califronia. Krafcik: New company name: Waymo, "self driving tech company with mission to make it safe for people and things to get around"
As TechCrunch points out, Google’s car unit had recently been shifting its executives from research towards experienced business leaders. Krafcik joined this year and used to work for Hyundai, while ex-Airbnb and TripAdviser executive Shaun Stewart also joined recently. A report yesterday from The Information suggests that by spinning out Waymo, Google has scaled back somewhat on its ambitions, after Alphabet CEO Larry Page called the original approach impractical. The creation of Waymo suggests Alphabet is looking to bring the technology into the real world now, perhaps by exploring partnerships with existing automakers, instead of completely remove the human driver from the equation.